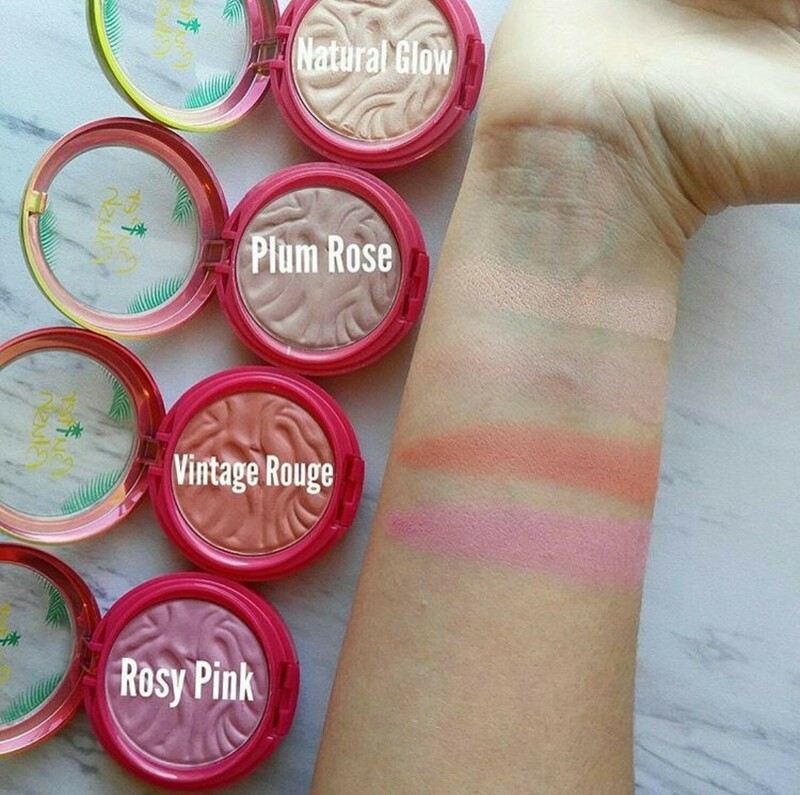 NEW SHADES of the Physicians Formula Butter Blushes Coming Soon! Physicians Formula just announced on Instagram that they will be adding two new shades to their Butter Blush lineup! This is great news since I love the formula but thought that the first two shades were too light, even for my fair skin tone. I will definitely be picking both of these new shades up as soon as I see them in stores. What about you? Are they on your list? I was poking around Walmart on Sunday and found one lonely, random Vintage Rouge just hanging around on the shelf with a bunch of Natural Glows lol. I snatched that right up and I've been using it since. It's a great color! I wanted to love them SO bad, the formula felt so soft and buttery when I swatched it, but it sat horribly when I applied them to my face. And I could not get over the smell, for the bronzer too. It smells good when I smell it from the pan, but once it's on my face, every time I turned, I could smell it and could not stand it. I wonder if the first two light colors work like soft focus finishing powders? I too was really disappointed in the colors they initially came out with. They were way too light and I'm pretty fair-skinned! These new ones look gorgeous and I will be on the hunt for them later today. By the way I just found your blog and I love it! I own the shade Plum Rose already and I love using it as a blush topper or just to give my skin a sunkissed bronzed glow without looking too orange. It works especially well with my Physicians's Formula Bronze Booster highlight and contour palette. That middle shade is a perfect cool toned matte bronzer that's especially hard to find for light skinned people. I saw Vintage Rouge at my Walmart and decided to pass it since it already looks a lot like my other peach pink blushes, just a bit more orange. Rosy pink is a Barbie pink that leans purple. I normally don't wear blush shades that lean purple because I haven't yet figured out how to make them work for me.